A couple of months ago, right before Emily's birthday party, I asked a couple of my friends from church who do house cleaning to come over and help me out with some of the deep cleaning in my house. I had zero energy and was so sick, I just couldn't do it and it was stressing me out that I was going to have a bunch of people over who would see my dirty house. So they came over to inspect my house and gave me a list of some things I needed for them to do a good job. I had no idea I was lacking so much in the cleaning supplies department too! I had the typical bathroom cleaner, Pledge, comet, Windex, and old towels that Michael used to use for window cleaning before we were married. But I learned so much in the way of cleaning by what they told me I needed and watching them make my house the cleanest I had ever seen it. 1. Oxi Clean Kaboom Foam-Tastic bathroom cleaner does wonders for hard water stains. Our shower door gets it really bad. Spray it on and it is blue, it turns white when it's clean, scrub down and that's it! It smells really strong so I haven't been able to do it a lot while pregnant but it does work!! 2. Mr. Clean Magic Eraser- how did I not know about these things?! My stove top was seemingly permanently ruined from spilled over water rings. It took them an hour of scrubbing it with this and ammonia for it to become like new. It's perfectly sparkly clean now! This picks it right up. 3. 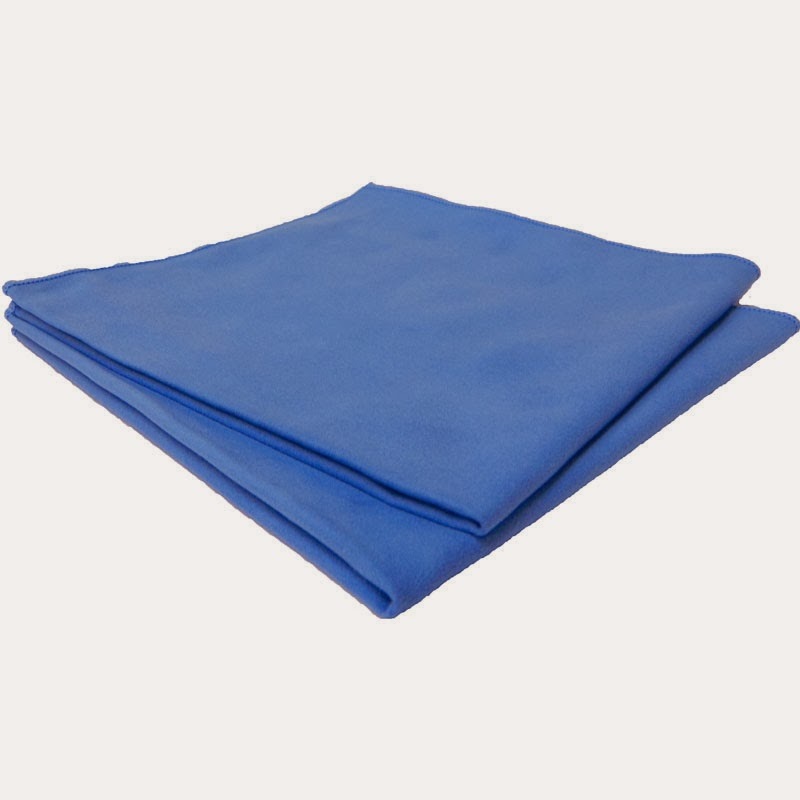 Microfiber cloths to clean with are way more effective than regular cloth towels. I would always see streaks on my kitchen counter even after wiping it down. Now I know to use hot soapy water instead of cleaning products, scrub down counters, appliances, and the faucet with one cloth soaked in soapy water. When everything is sudsy and clean, I wipe it down again with a clean dry microfiber cloth and there are no streaks or anything. Perfectly shiny kitchen!! I use these on everything now with the appropriate cleaning supplies. HUGE difference. Maybe everyone already knew these tips but me, but I'm guessing some of you, like me, just needed a little help! I hope this helps! Great tips! I use the magic erasers for EVERYTHING! I love my microfiber cloths too. ahhh these are great tips! I've been wanting to try that ka-boom cleaning stuff. I can't get rid of the hard water stains in my bathtub grr. Thanks for the tips! We have a hard time with out shower door too so I'm definitely trying the Kaboom! Love these tips!! I've never tried the ka-boom, but will definitely look into it now! do you guys sgueegee? I don't know how to spell that. Curtis does it every night after we are done showering and it keeps the shower so much cleaner. I wonder if it would keep hard water spots from forming. 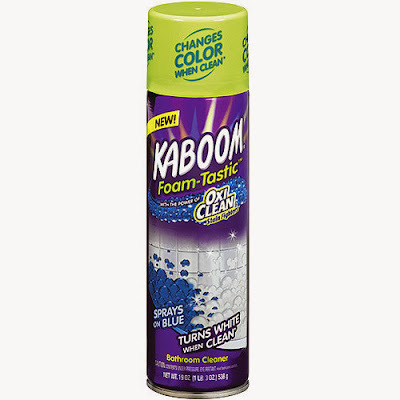 i Use kaboom, the after fumes can be a bit harsh, seems to do the trick though. A great aid in cleaning the most challenging bathroom area = the toilet is the Hand Bidet Sprayer. Made for cleaning yourself first and foremost it also makes cleaning the toilet a breeze by providing a powerful water spray you can direct under the rim and everywhere. See www.bathroomsprayers.com. My husband LOVES microfiber cloths! They are so perfect for appliances! Magic Erasers are amazing!!! And I use microfiber cloths a lot too. I haven't tried the Kaboom! That sounds awesome! 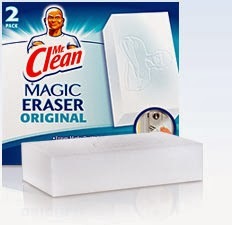 I LOVE the Magic Eraser it's literally...magic. Lol! Thanks for posting. Taking the extra steps towards cleanliness may require time, but it’s worth it. Good post.